Elton John has made his choice and it’s Justin Timberlake. 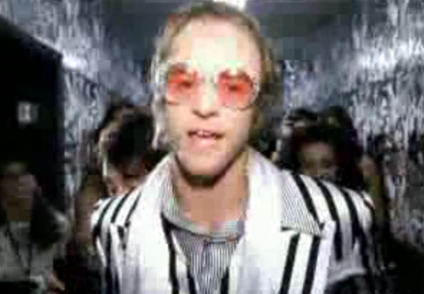 Elton is getting ready to cast his upcoming biopic and he wants Timberlake on board to play his younger version. And you better believe that Justin will say yes. Who would say NO to Elton John!? I personally can’t wait for this one. I am a huge fan of both of them. It’s going to be an amazing flick. Stay tuned for more details!